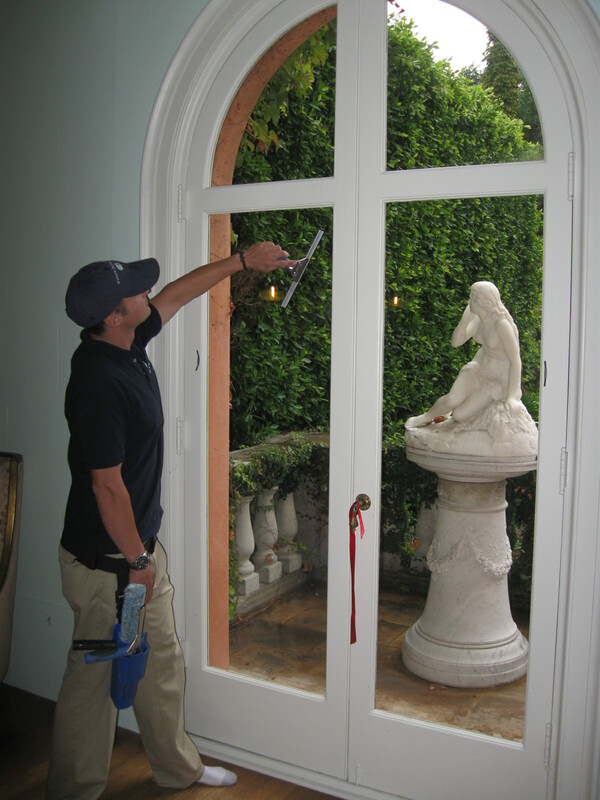 Residential Window Cleaning is recommended at least once every year for your average home. 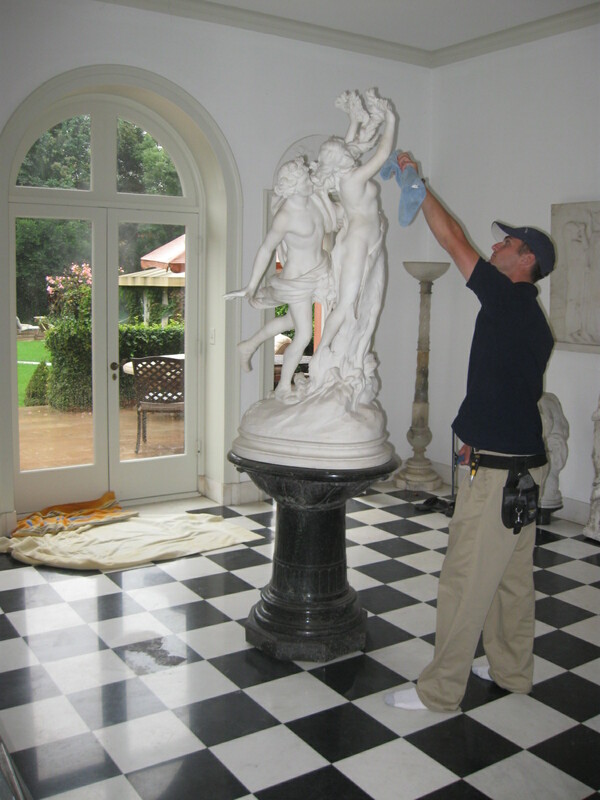 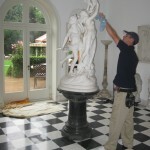 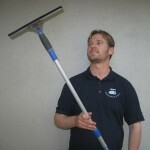 Many clients request a cleaning twice per year, or every 6 months. 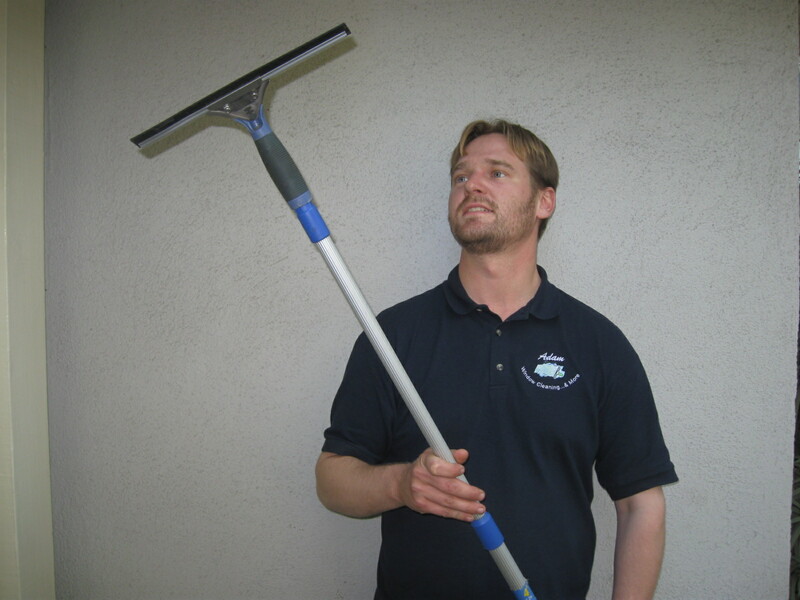 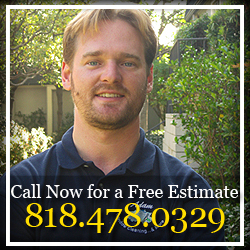 Often times, we will set up a regular schedule with you for your window cleaning when we do our first cleaning. 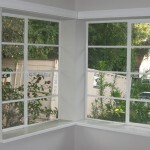 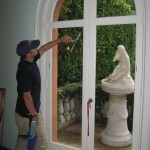 Cleaning of residential windows can be done with outside window cleaning, along with the inside windows being cleaned. 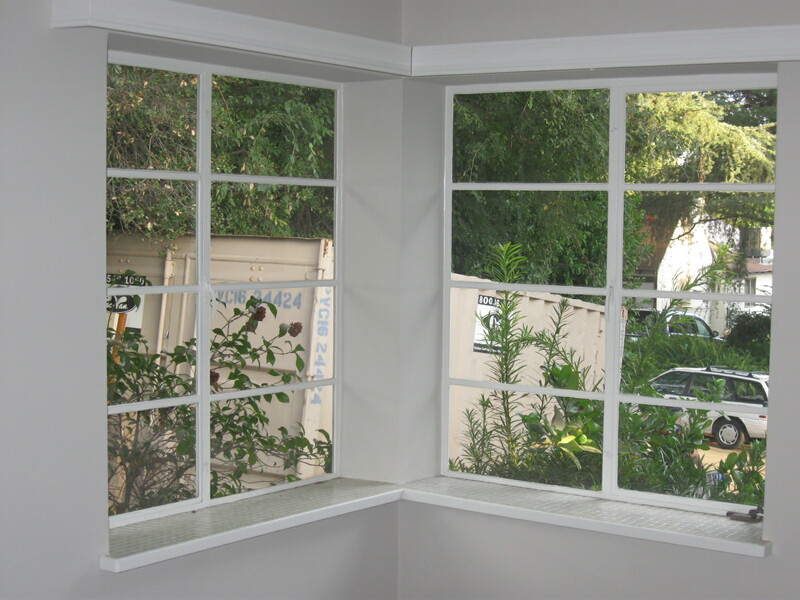 This process would include cleaning the window sills and screens.